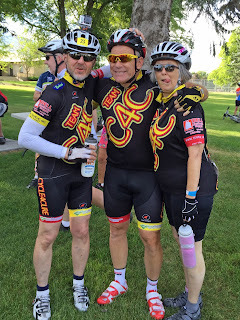 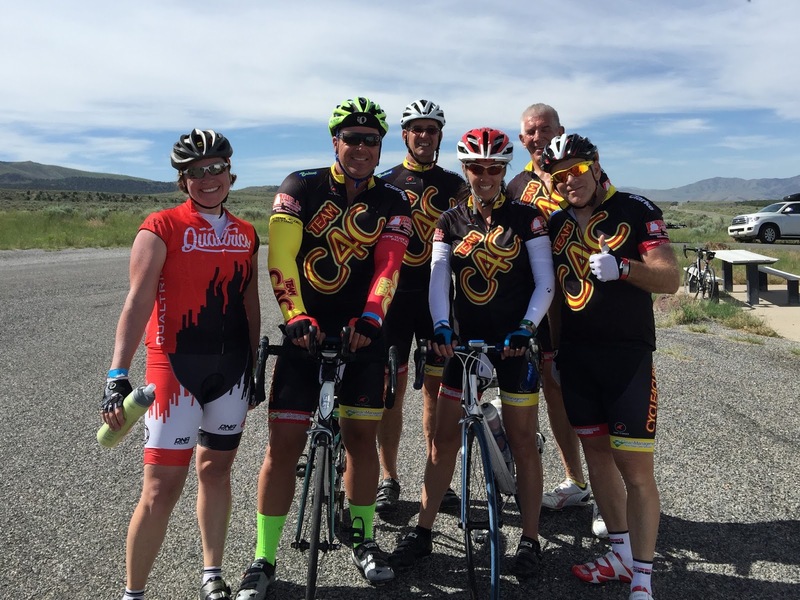 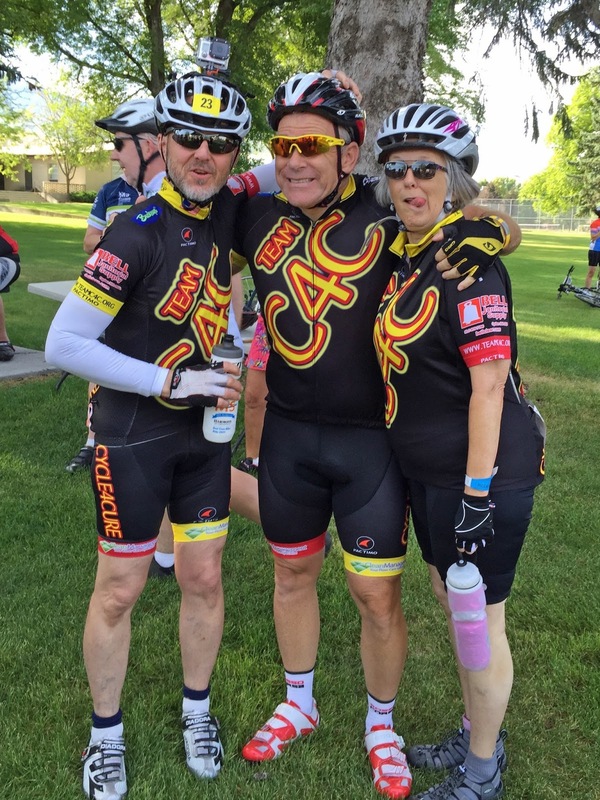 The big June rides have come and Team C4C enjoyed a marvelous showing in both the Huntsman 140 and Bike MS 150. 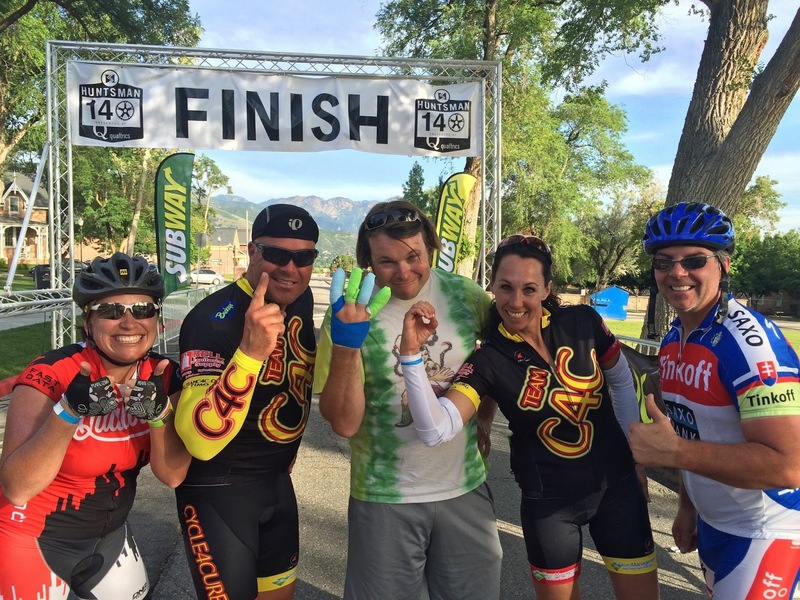 We were proud to do some serious fundraising for big causes and cover some serious miles in honor of those who are suffering. But more than anything we were proud to ride for those who we have loved and lost and those who continue to fight - that's the heart of Team C4C. 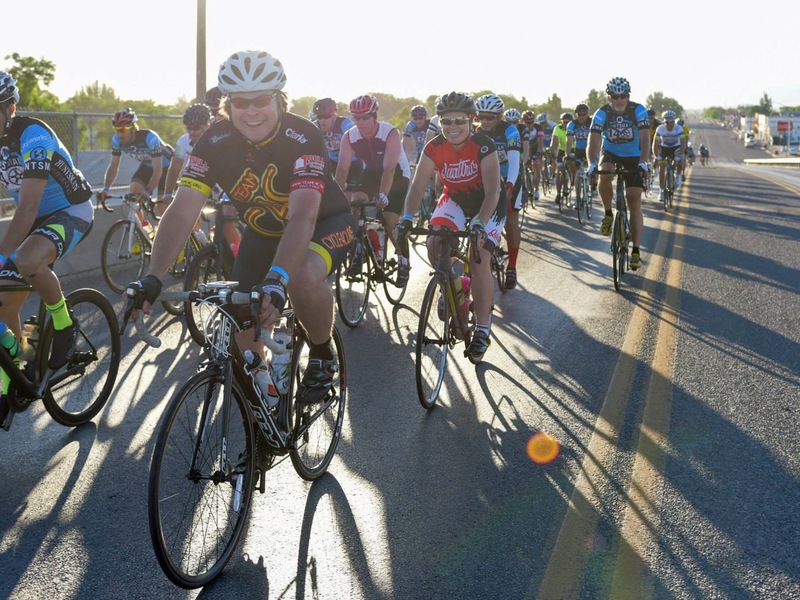 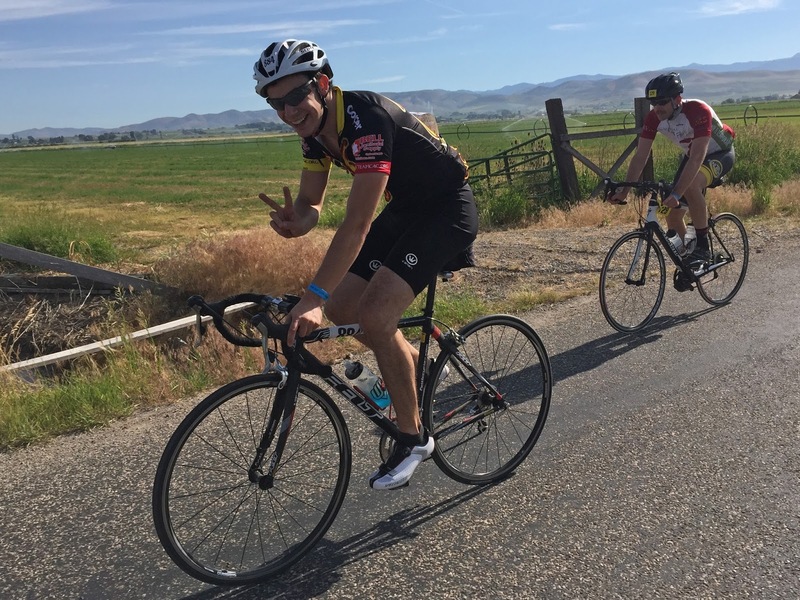 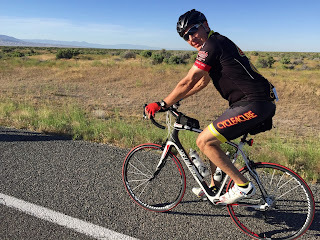 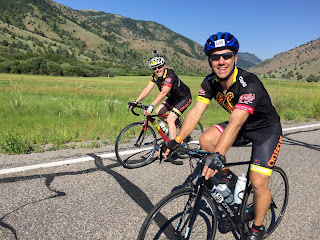 Fundraising for both the Huntsman 140 and Bike MS continues for a few more weeks, and if you would like to donate to either of these fine organizations you can click on these links to make a team donation. 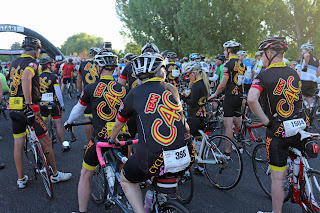 All donations are tax deductible and you can give online or pledge your support and send in a check. Our thousands of miles are tough, but not nearly as tough as the daily struggles of those fighting MS, cancer, diabetes, mental illness, and other serious diseases. We ride to encourage their spirits and we Cycle 4 Cure.